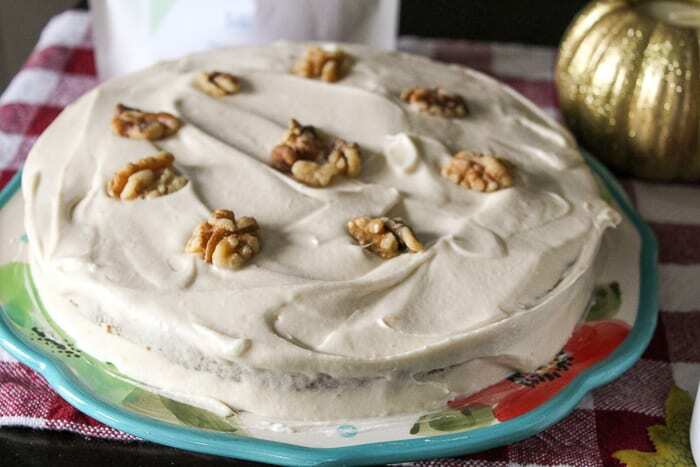 This is the best coffee and walnut cake you will ever make in your entire life. Nothing goes better with a hot cup of coffee than a delicious piece of cake. 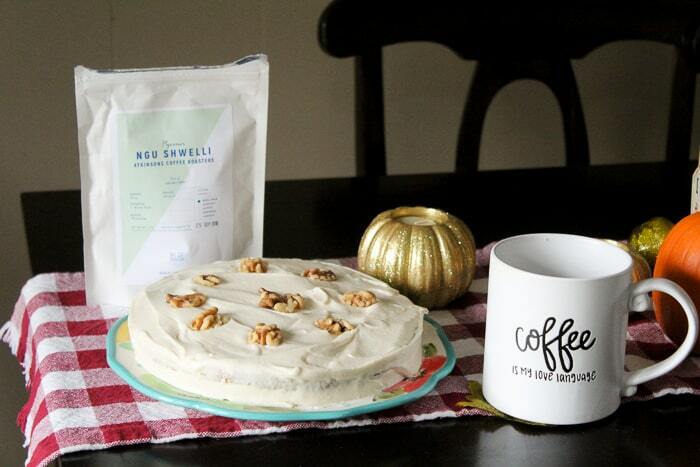 But what if you have a Coffee and Walnut Cake? This recipe is fully infused with coffee from our Blue Coffee Subscription Box, and I think before you make your next pot of coffee, you need to try your hand at making this cake. Let’s Make a Coffee and Walnut Cake! While your oven is heating up, mix together the butter and caster sugar. 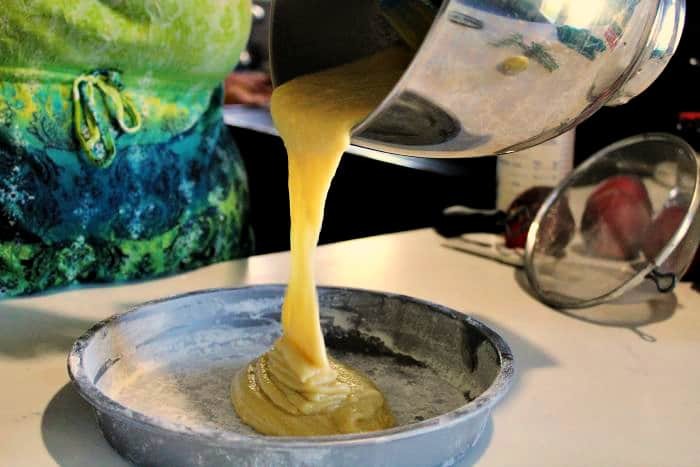 Once your butter and sugar mixture is light and pale, add in your eggs one and a time, making sure that each egg gets mixed all the way in before adding in another one. Once the eggs are incorporated well, now you are going to add in your strong coffee. Make sure that it is either room temperature or cold so as not to melt your butter or curdle your eggs. Now, add in your flour and walnuts and mix to completely combine. Pour into two greased 8″ round cake pans. You can make this in a 13″x 9″ pan or even one large pan and make it a one layer cake, which you will then slice in half (which is what we did). 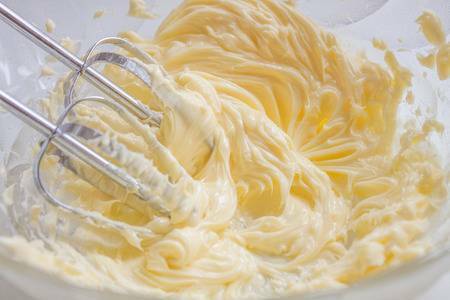 Let’s make the buttercream topping! Add the espresso and mix well. The colour of the icing will change to a deeper cream colour. Now, spread the buttercream over the top of the cake and down around the sides. Add the strong coffee to the mixture and stir well. Spoon the cake mixture into one lined and greased 20cm/8in cake tin. Remove the cake from the oven and leave to cool on a wire rack. Once cool, take a knife and slice the layer in half. Add the strong coffee and mix well. Spread the buttercream over the top of each layer, then place one layer on top of the other. 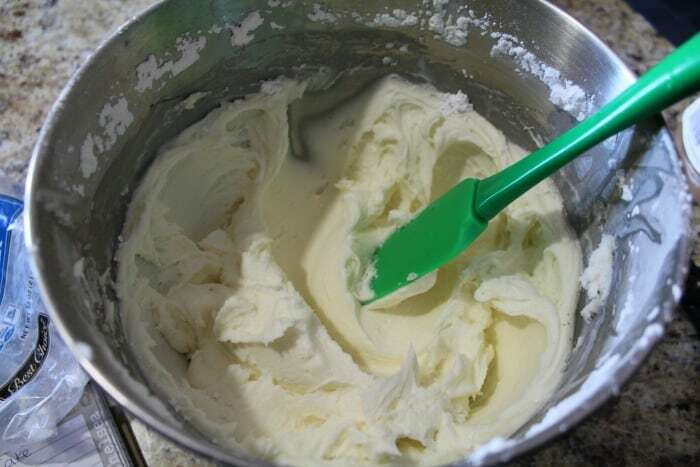 Continue with the buttercream around all the sides of the cake. 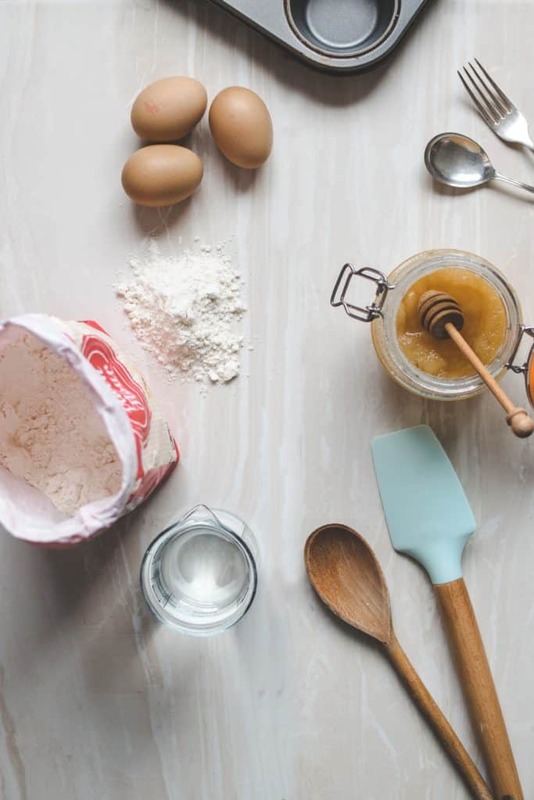 Now that you have a new recipe to try, let’s get to baking! What? 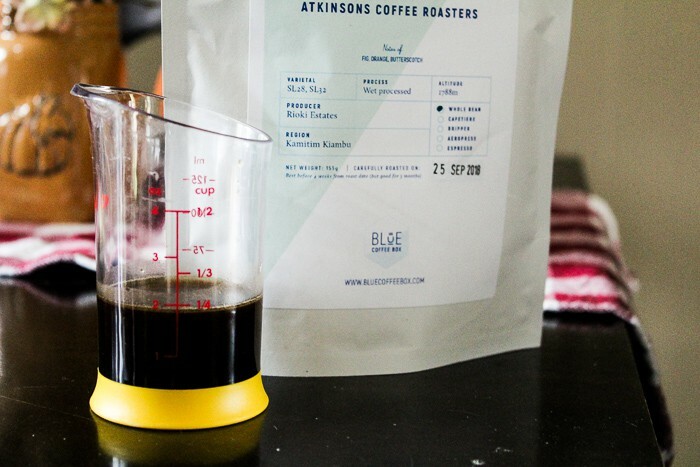 You don’t have a Blue Coffee Box subscription yet? Click here to get started today!